1. 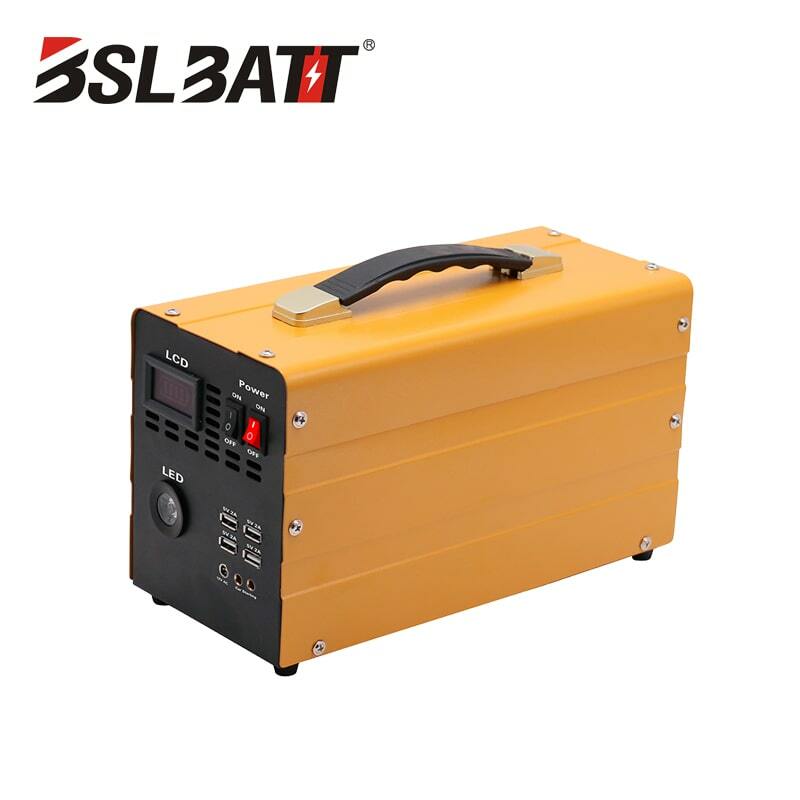 Set parameters: 12V battery, 12V gear charging, 13% gear battery capacity. 3. During the charging process, the voltage rises as the charging time increases, and the charging current decreases. 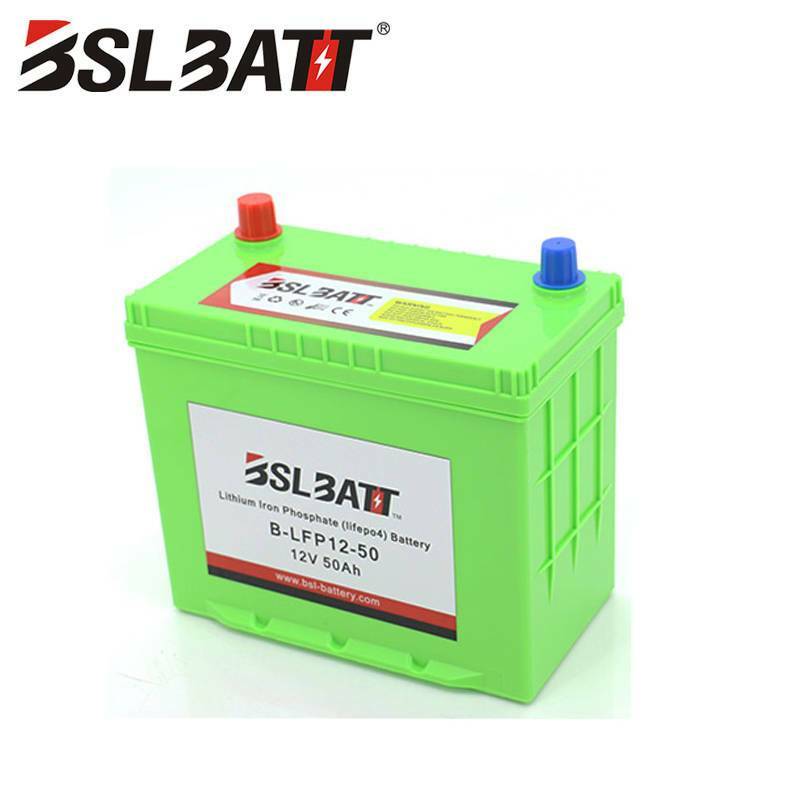 4, late charging, into the so-called "turbulent" charging process, the voltage will be close to the battery charging termination voltage 14.4V or even exceed this value (internal resistance voltage drops), the charging current is close to 0, at this point can terminate charging. 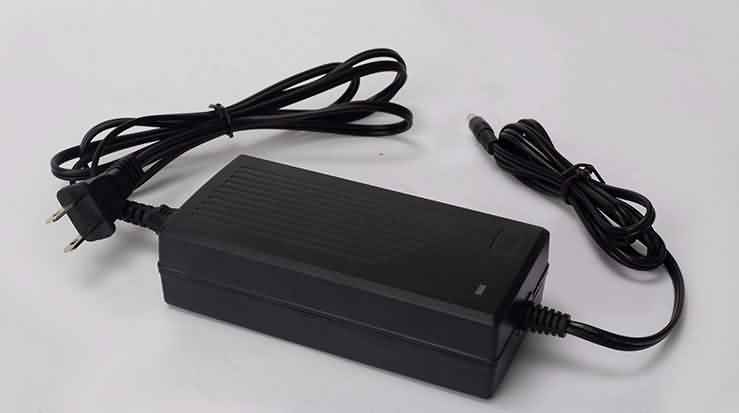 How to use the 12v battery charger? 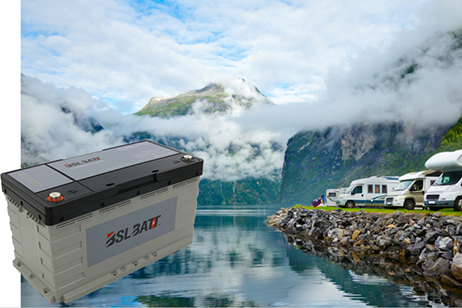 Smart charging: smart charging, suitable for families and outings. 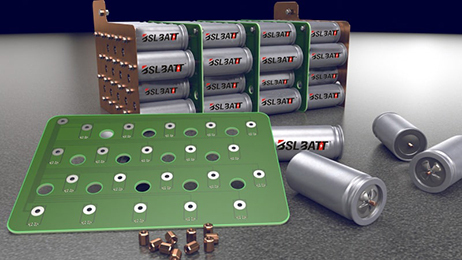 ● PCB impregnation and high corrosion resistance. 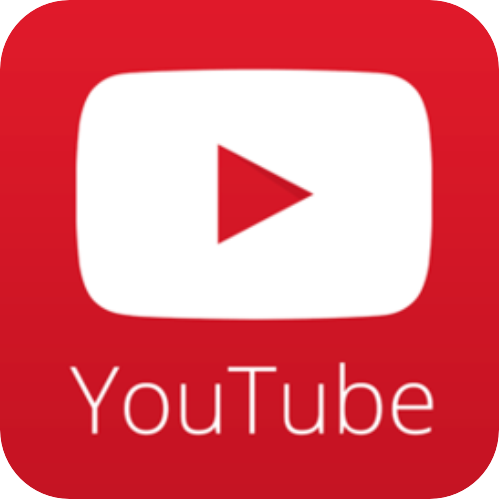 Note: If the electrode reverse indicator is red, the electrode is reversed and must be wired in the correct way. Special note: When you receive the product test, you must connect the plug to the power supply, and the clip cable clamps the battery, otherwise the charger will not work properly! Insert the charger plug into the socket and clip the cable to the battery in the correct way. The charger is fully charged: you can turn off the power and get ready to use the battery. The charger shows a reverse connection: the positive and negative poles of the clamp are not inserted correctly. Please change your position as soon as possible. 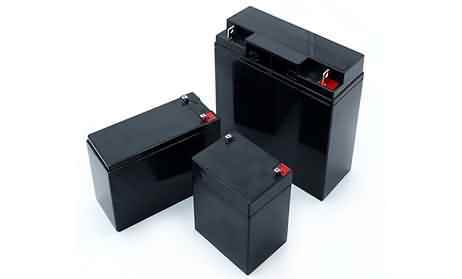 Since the birth of lead-acid batteries, engineers have been exploring ways to charge them quickly and reasonably. 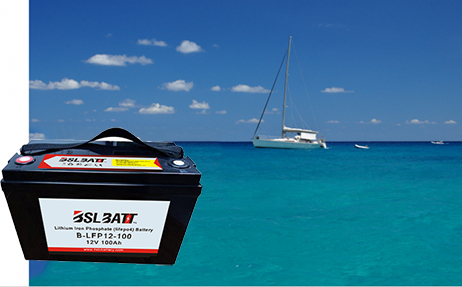 Charging current selection: If the charging current is too large, it will cause battery damage. If it is too small, the charging speed is slow and the charging efficiency is low! The general charging current is 0.1-0.2C of rated capacity (C is an abbreviation of battery capacity.) 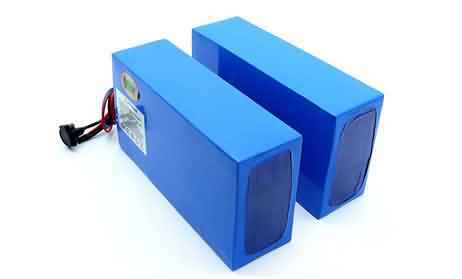 For example, 12V 60Ah battery, charging current is suitable for 6-12A.